It’s not too late to catch in on some of the best ski slopes near Seattle! As winter gives way to spring, some of our favorite spots to ski, like Mt. 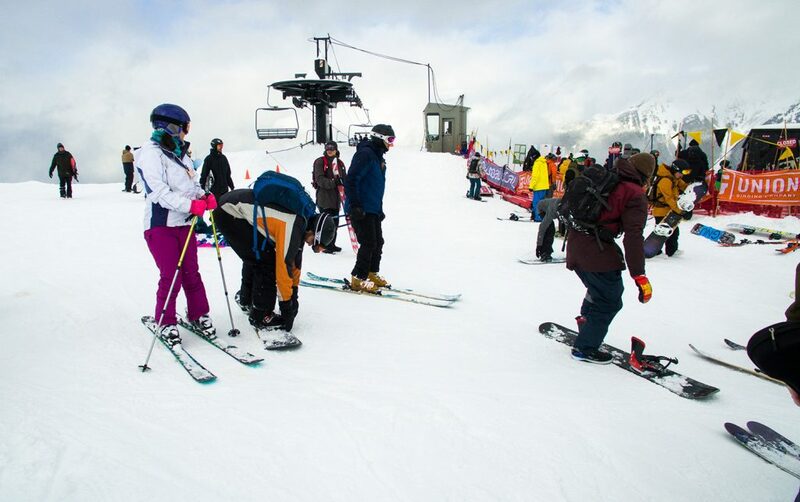 Baker, Crystal Mountain, and Stevens Pass, are remaining open for much of April. We love them for their higher-than-average annual snowfall, their awesome views, and their high-quality powder. Happy to see you, Spring! Now let’s shred. Looking for other activities in Seattle? Visit our neighborhood guide and blog for updated recommendations on what to experience in the Emerald City.